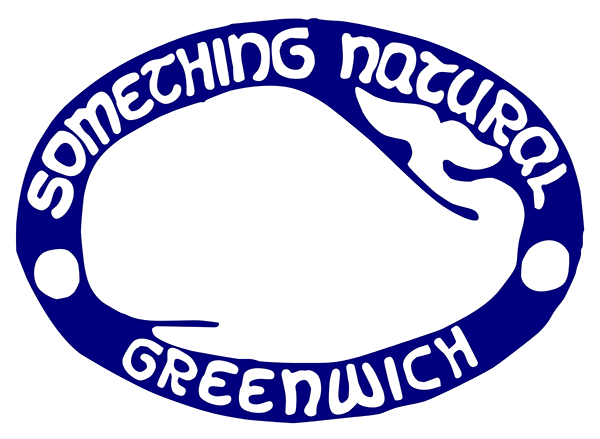 Something Natural is a popular sandwich shop and bakery located on Nantucket Island and now Greenwich. Come try our piled high sandwiches on our fresh baked bread and award winning cookies! After nearly 50 years on-island, we are proud to bring a small slice of Nantucket to Greenwich.